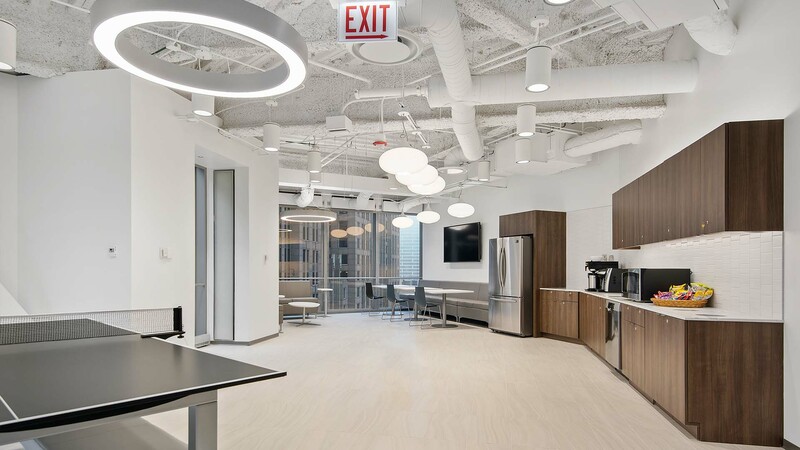 Lighthouse Investment Partners is a global investment management firm that offers hedge fund solutions to investors looking to diversify their asset mix and realize growth with a lower correlation to traditional equity and fixed income allocations. 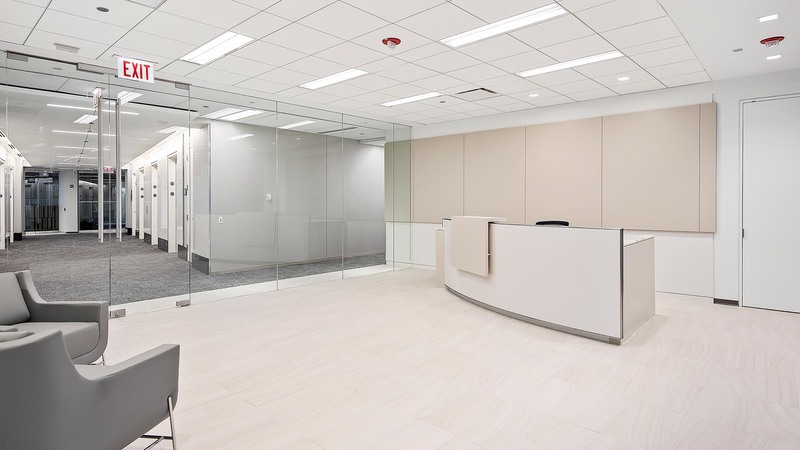 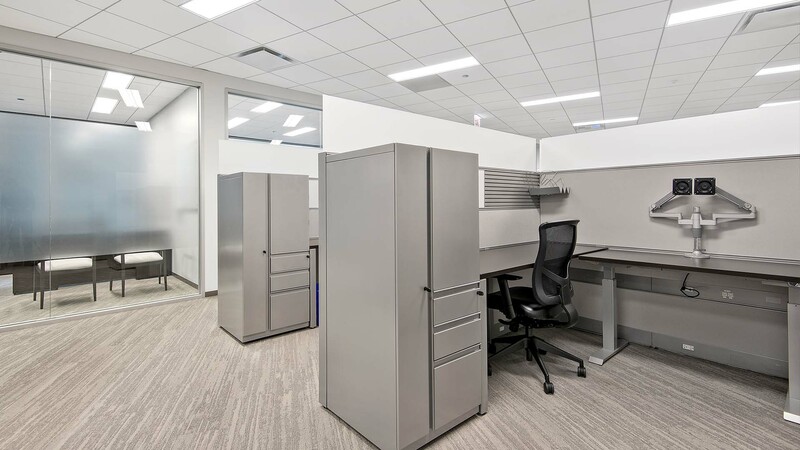 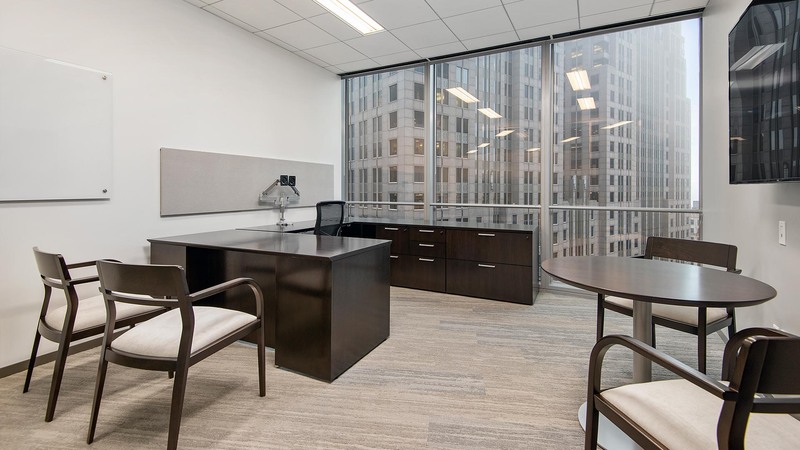 Reed was selected to complete the interior renovation of their new office space at 71 S. Wacker. The 13,063 project featured updated conference rooms, private offices and multiple breakrooms.